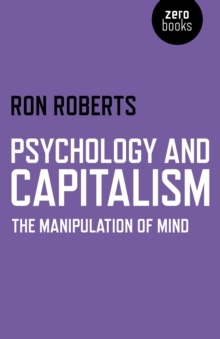 What is Health Psychology? Do states of mind influence health? 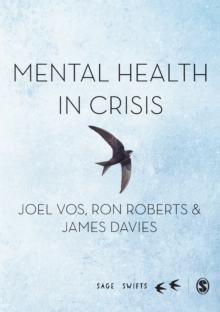 How do people cope with illness and poor health? 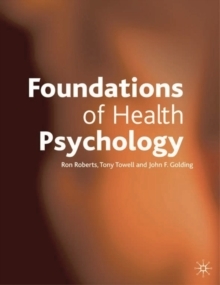 How does the relationship between an individual and the society around them affect their health?Foundations of Health Psychology provides a critical and up-to-date examination of the field of health psychology, examining the key ideas behind this emerging discipline and its subsequent development. 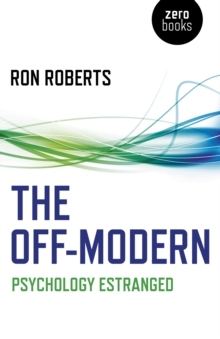 Posing fundamental questions about the relationship between psychology and the wider cultural and social forces which shape theory and practice, the text encourages and develops critical thinking. Pages: 320 pages, 320 p.